Citu, the Yorkshire based sustainable property developer, will build 107 houses at the site, with homeowners expected to benefit from up to a 90% reduction in heating bills. It will also regenerate some of the original Victorian buildings as part of the mixed use development. Ground breaking design comes from thinking differently and challenging convention. Every inch of space has been considered to bring simple, smart and sustainable design features. Landscaping will use narrow streets, where cars, bikes and people share the same space, with glimpses and vistas to the public spaces beyond. 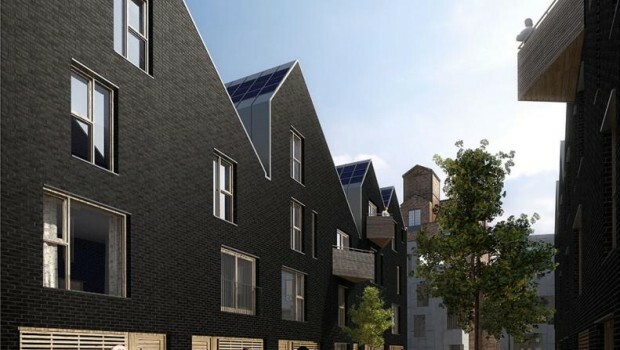 All of the new-build homes will be constructed using ‘Passivhaus’ methods, which uses super insulated timber frames to allow for efficient temperature regulation. 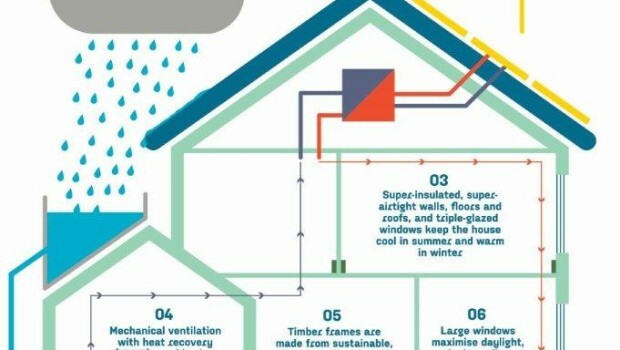 Homes built to ‘Passivhaus’ standards are so well insulated that they don’t require extra heating, as they will retain body heat and use the extra heat gained from lighting and electrical appliances – all of which mean they only need 10% of the energy that standard new builds use, helping homeowners enjoy lower energy bills. The infrastructure, will allow residents to live in digitally enabled homes, which will connect people to their homes and the neighbourhood and provide smart information about energy use. It will allow residents to pay their bills, monitor security and get access to public transport information – all of which can be controlled remotely via a desktop, laptop, tablet or smartphone. The mixed use development offers more than energy efficient homes, it creates a community through its design and co-operative principles. 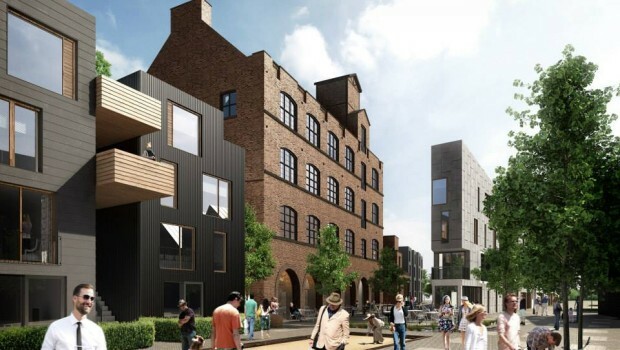 Plans for the site include an on-site bakery (which is now being used as the marketing suite) a nursery, boutique hotel and creative work spaces – providing a welcome addition to Kelham Island’s already vibrant culture. Sustainability will always be the focus for Little Kelham. From design and construction, a reduced carbon footprint and improved efficiencies all help to create a sustainable community and a future for sustainable living. Little Kelham is in a handy spot; it has a neighbourhood feel but is perfectly positioned close to Sheffield’s lively city centre. Everything is within easy reach and the best way to explore is on foot or by bike. It’s just a 1.6 mile stroll to the train station so everything is on a pedestrian friendly scale and the national cycle network will take your right to the heart of the city. Little Kelham is surrounded by local bus and tram stops for convenient travel further afield and to connect with the city’s transport hubs. A government scheme called Help to Buy makes buying a new home far more accessible to first time buyers. All you need is a 5% deposit and the Help to Buy scheme lets you borrow another 20% of the purchase price from the Government. The best part; the loan is interest free for 5 years. 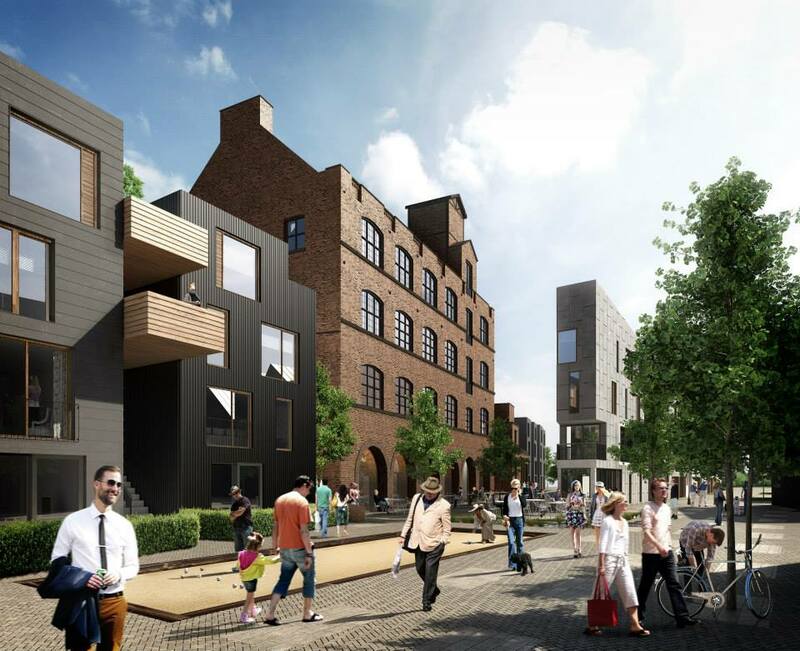 Follow this link for updates from Citu, the developer of Little Kelham. 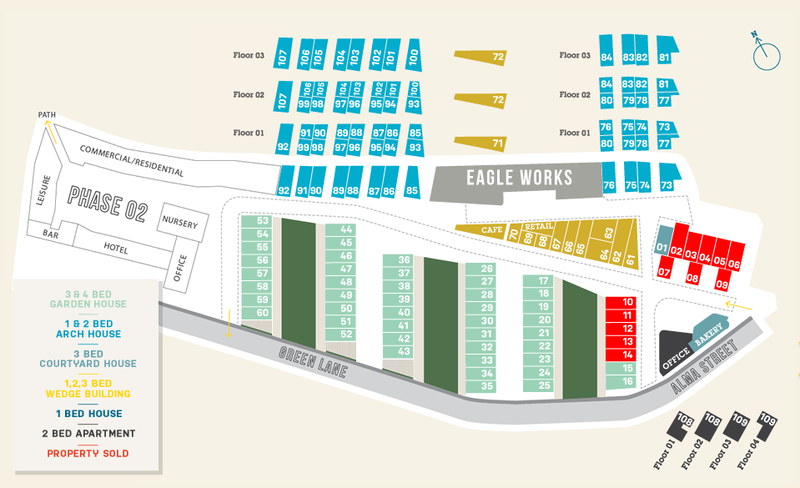 Should you decided to buy a unit, please mention WhatGreenHome if you found information about the development on our website. Disclaimer: Whilst we make all reasonable efforts to validate the property details and green features of the home provided, we unfortunately cannot guarantee it. Please let us know if you find any information provided here are false or misleading. Please also refer to our Terms & Conditions when you have a moment. Energy Efficient Appliances: Yes, AAA rated. High efficiency fittings reduce energy usage. Low energy heating contained within skirting panels meets the demand for warmth. Energy Efficient Lighting: Yes, throughout the development. Large windows maximise daylight, reduce reliance on electric lighting. Smart Meter Technology: The infrastructure of this home will allow you to live in a digitally enabled home whereby you can control and monitor your impact on the environment in a smart and fun way. You can do lots of things like pay energy bills online, monitor your security, get access to public transport information and control your energy remotely via your desktop, laptop, tablet or smartphone. Window Insulation: Windows are triple glazed. Wall, Floor, Roof and Cavity Insulation: Homes are super insulated. Super air tight walls, floors and roofs to Passivhaus standards. Other Energy Efficiency: High efficiency ventilation systems pull fresh air from outside and filters the air, reducing exposure to dust mites and allergens. Solar Photovoltaic: Photovoltaic panels on the roofs convert solar energy to carbon-free electrical energy. 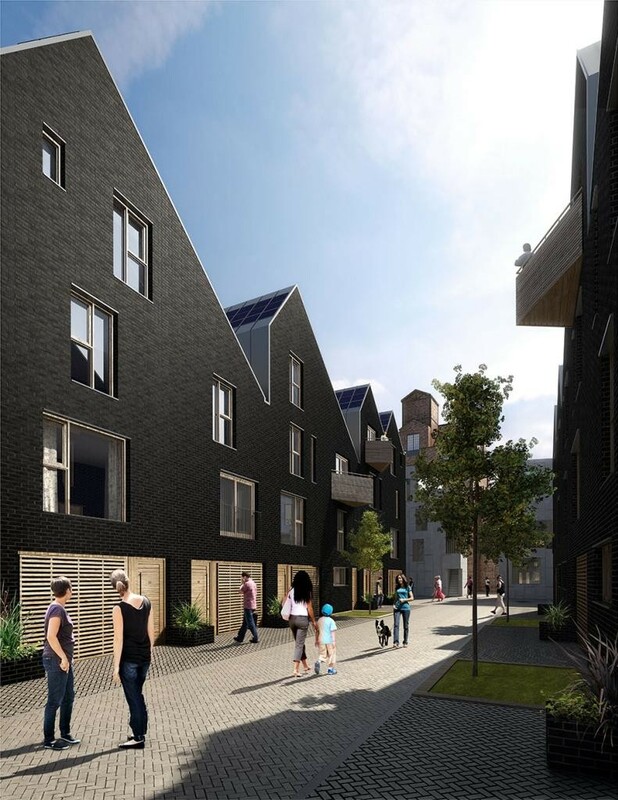 Passivhaus: 107 of the 150 homes will be built to rigourous 'Passivhaus' standards. Homes built to this standard provide a comfortable indoor climate at any time of year without relying on conventional heating. 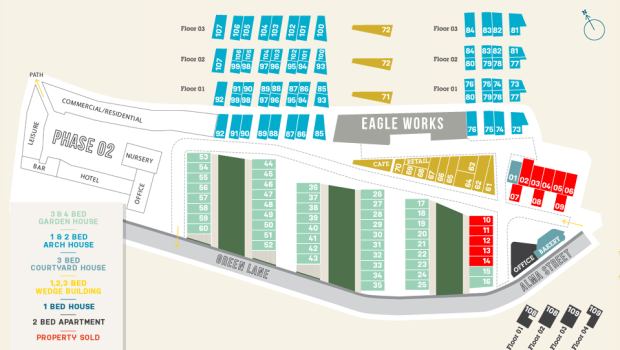 They need only 10% of the energy that a standard new building uses. 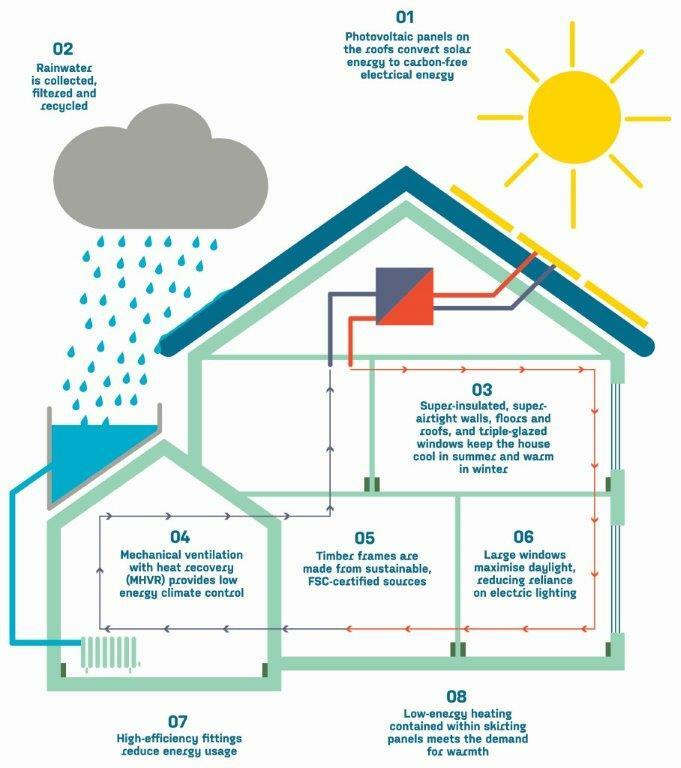 The home is so well insulated that you don’t need extra heating, your home will retain your body heat and use the extra heat gained from lighting and electrical appliances. It’s an efficient system, so you can enjoy lower energy bills. Water Management: Rainwater is collected, filtered and recycled. Feed-in To National Grid: The development will feed in excess energy to the national grid. Local and Sustainable Building Materials: Yes, as far possible, and timber frames are made from FSC-certified sources. 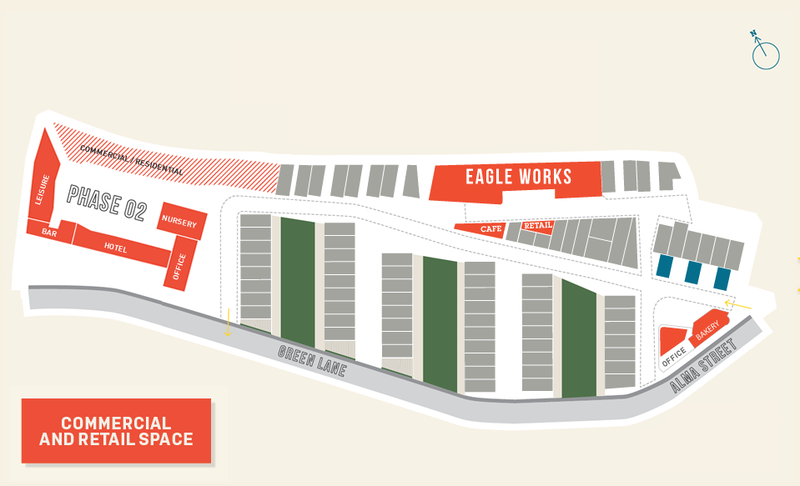 Electric Car Charging Point: There will be electric car charging points installed at the development. Other: Mechanical ventilation with heat recovery (MHVR) provides low energy climate control.